Our 2x6mm flanged motor bearings have been used for many years with great success. 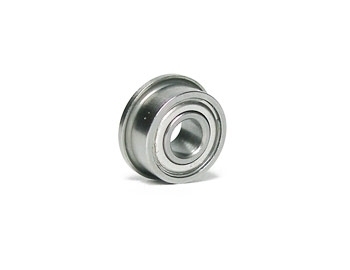 They are a high quality steel/chrome bearing with metal shields at an economic price. These bearings have been tested and proven by many racers. Sold by the individually.